The much-anticipated summer movie season has come and gone for 2013. 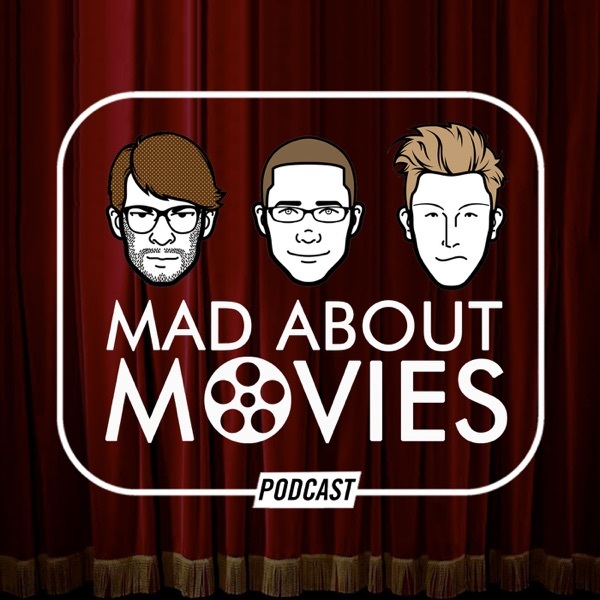 Join us for another special LIVE Rants & Raves edition of Mad About Movies as we give our Best & Worst lists and recap this year's blockbusters. We also talk some Star Wars 7 and SNL casting rumors as well as some new trailers.